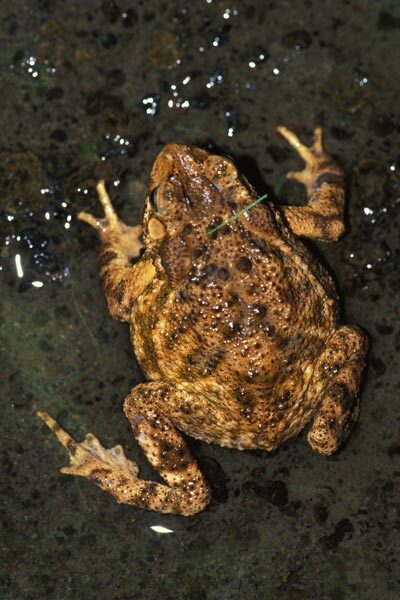 The genus Ingerophrynus was split from Bufo by Frost et al in 2006. 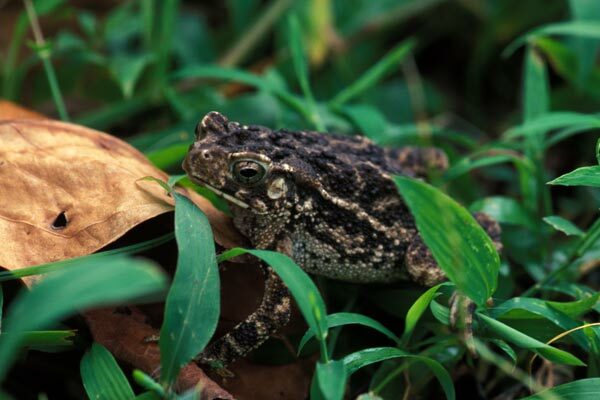 Most references still use the long-established Bufo. There's still controversy in the ranks of amphibian taxonomists about this split, but since the SSAR names book follows the split for North America, I'm also following it for the rest of the world. This fairly generic-looking toad is identifiable on Bali by the fact that it does not look like Duttaphrynus melanostictus, the only other toad species on the island. This toad from Lombok is quite a different color from the Bali one above, but to me the ridges on the head look similar. Also, the big Nusa Tenggara book lists only Ingerophrynus biporcatus and Duttaphrynus melanostictus in Lombok, and this really looks different from the numerous D. melanostictus specimens I saw. If you know better, please send me mail.